The year is 1066. The place is England. 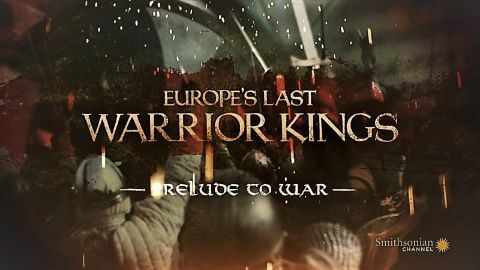 King Edward the Confessor has just died and with no true heir to succeed him, three power-hungry warlords set their eyes on the crown. 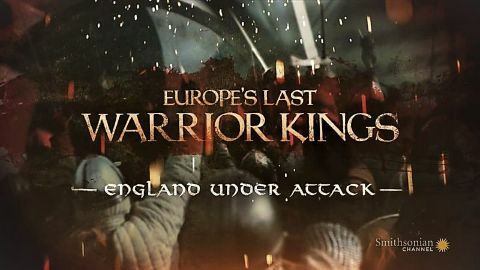 In the coming months, the country will endure three invasions that will end a chapter in Viking history and change the shape of England and Europe forever. 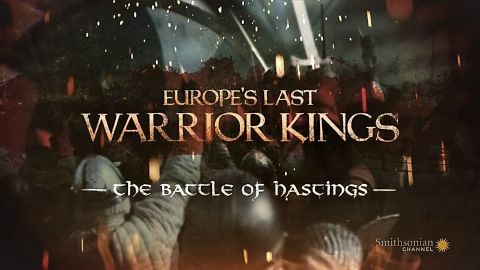 Revisit the remarkable year when a real-life drama played out, one full of political schemes, family betrayals, and bloody invasions that culminated in the epic Battle of Hastings.